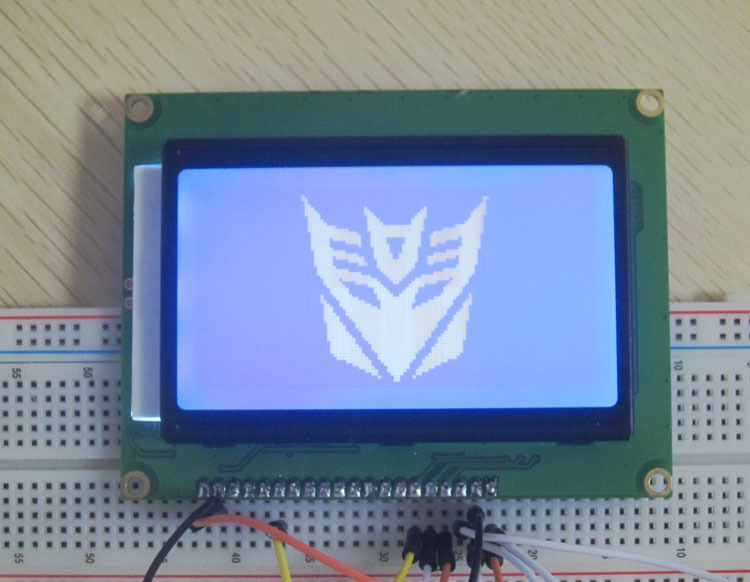 This is a framed graphical LCD 128x64 with LED backlight. 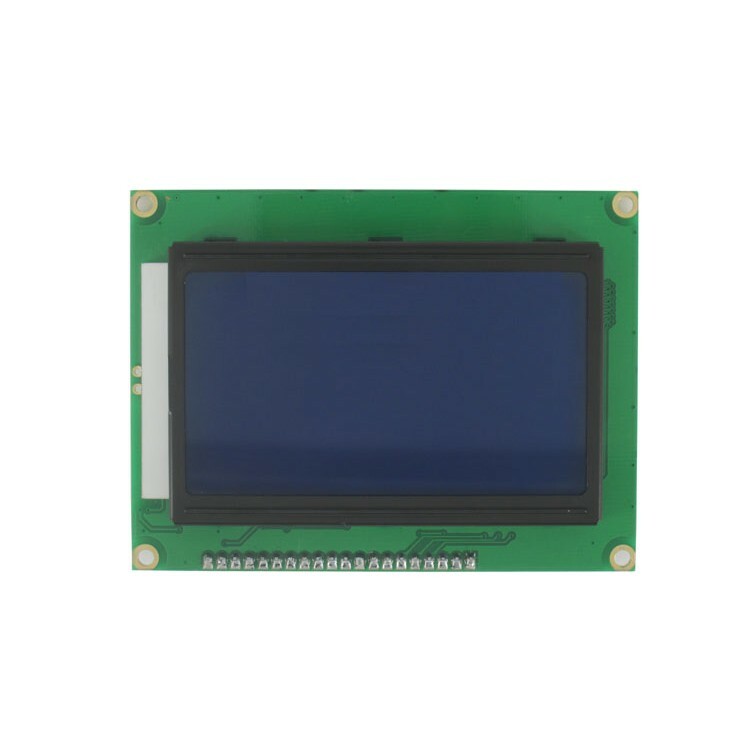 This unit is a very clear STN type LCD with a simple command interface. 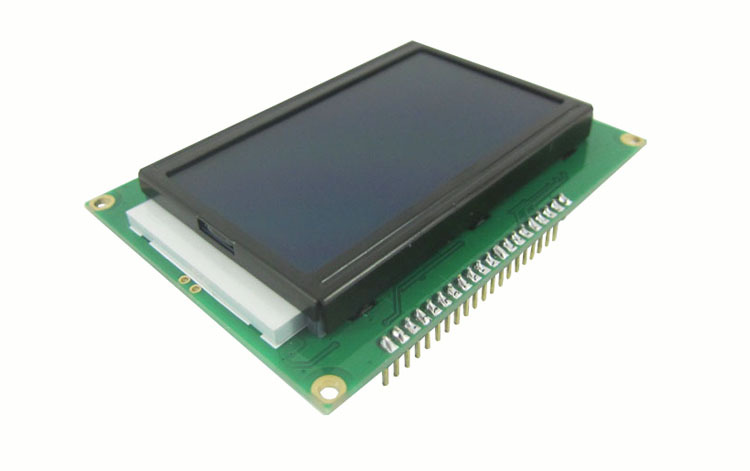 This new module includes the negative voltage circuitry on board! 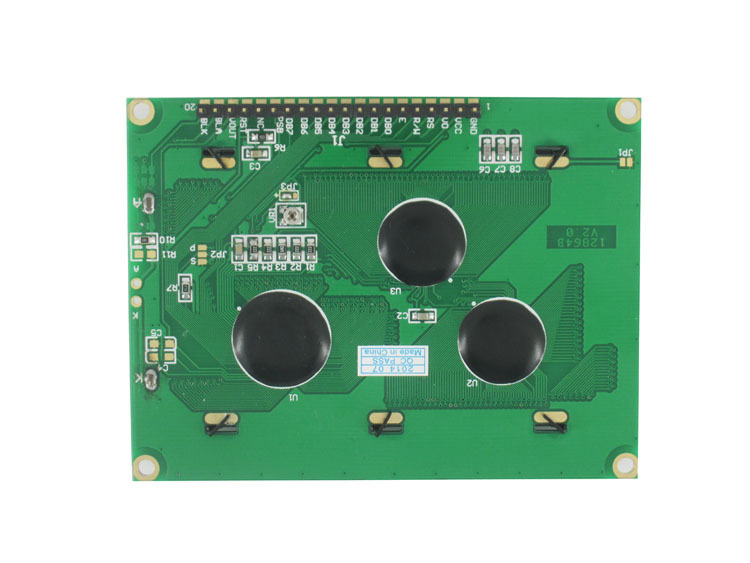 Utilizes the extremely common KS0108B parallel interface chipset (datasheet). Interface code is freely available. 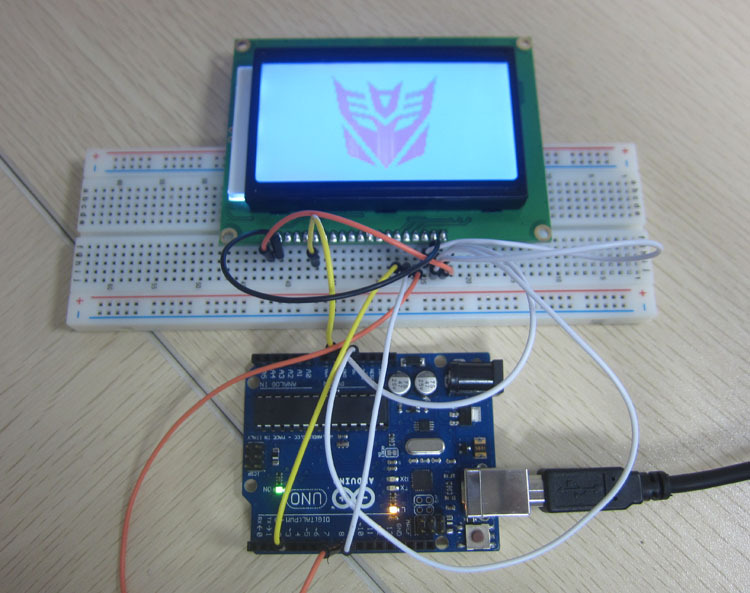 Includes LED Backlight.